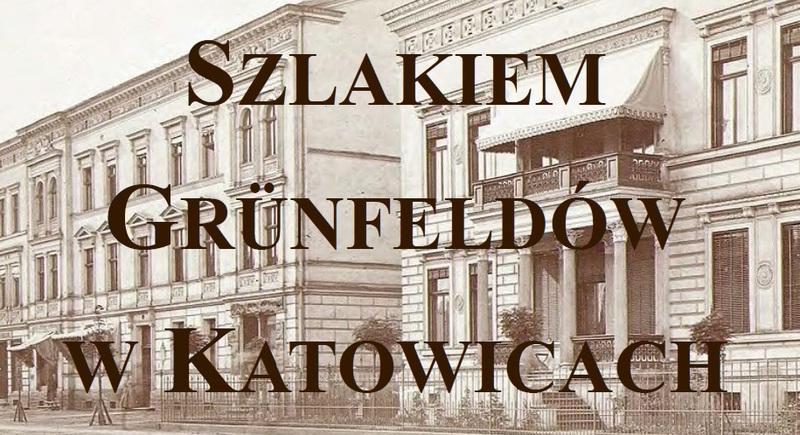 Exhibition "Grünfeld Trail in Katowice"
We invite you to see an electronic version of the exhibition presented at the SUM Main Library premises. Its theme is the presentation of photos and descriptions of Katowice houses designed and built by the Grünfeld family. One of the family members Ignatz Grünfeld designed and built villa, which now houses the SUM Main Library. The exhibition was arranged by the staff of the Library: Małgorzata Zwonik-Majdak - photographs and material collection, Joanna Miozga - editor. All description are in Polish.